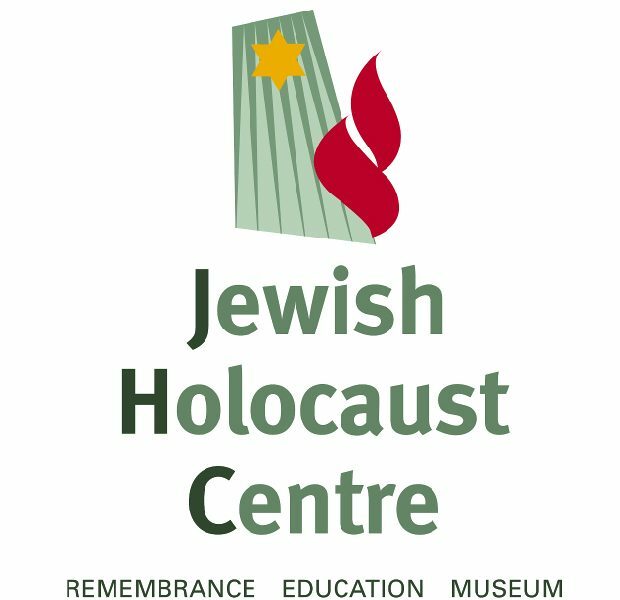 The Jewish Holocaust Centre is looking for TWO interns for SEMESTER TWO! The Jewish Holocaust Centre Archives has two internships available, to assist with the documentation of collections. You will be required to work on a collection of objects including letters and photographs, extract historical and biographical information from these items, and compile a history of the collection. You will also include further historical information from sources such as video testimonies, memoirs and online resources. You will also contribute to the material documentation of the objects, with full training provided. Basic knowledge of second languages (Polish, German, French, Yiddish, Hebrew etc.) are advantageous but not essential.